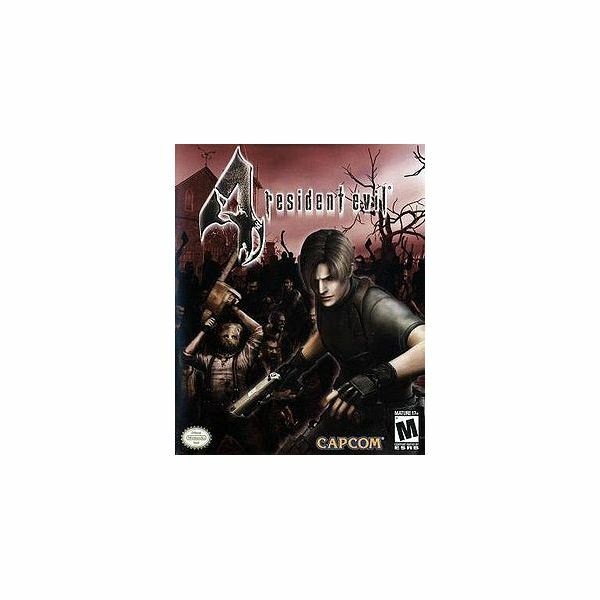 Resident Evil 4 is the sixth version of the Resident Evil titles. A third person shooter of the survivalist type, it has been well received by most console gamers. This Capcom-published title has won many Game of the Year awards, and contains several secrets unlockables. I have broken them down into categories that I hope will make it a bit easier to find what you are looking for. Good luck in getting them all, and happy gaming! These unlockables you can get after you have completed the main game. All of these are unlocked from that one item in the game. For everything except the last item listed, you can beat the main game on any of the difficulty settings. For the last item, you must on Professional mode. Ashley’s second outfit, the alternative title screen, Assignment Ada, Leon’s RPD uniform, Mercenaries, Movie browser, Separate Ways, and if you beat the main game on Professional mode, you will get the PRL 412 Plagas Removal Laser. These unlockables are going to be able to be used once you have completed the “Separate Ways” portion of the game. These are what you’ll get once that section has been completed and vanquished. Ashley’s knight armor, Chicago typewriter, Leon’s suit, and the movie browser for “Separate Ways”. These items are the ones that you can get for doing various things in the game. I’ll list what you can unlock and then how to unlock it for you to have available. Professional Mode – You have to be in normal mode difficulty and beat the entire game for this one to be unlocked. Matilda – You will have to get through the entire game once successfully for Matilda to be unlocked. Infinite Rocket Launcher – For this launcher, just go through the entire game and beat it once and it’s yours. Hand Cannon – If you manage to get a 5 star in all the stages and with all the characters in the Mercenaries section, you’ll get the hand cannon. Chicago Typewriter in the Separate Ways clear file – You just need to beat Assignment Ada and it is all yours. All of these characters are unlocked from doing tasks and completing items in the “Mercenaries” section of the game play. Jack Krauser – Jack is given when you get a four star or higher rating in the Castle Map. HUNK – Hunk is given when you get a four star or higher rating in the Island Map. Albert Wesker – You get Albert with a four star or higher rating in the Waterworld Map. Ada Wong – You get Ada for getting a four star or higher rating in the Pueblo Map.